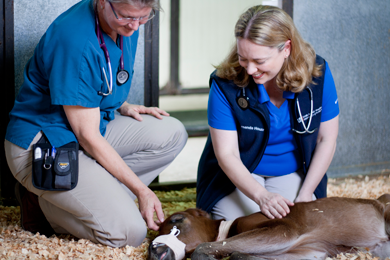 Newborn Foal – Now What? 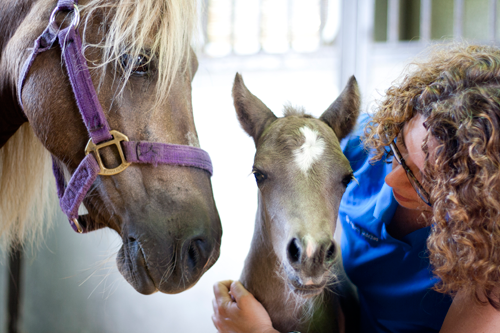 Equine Placenta – Marvelous Organ and a Lethal Weapon – NEW! Is My Horse Fat or Does it Have a Metabolic Disorder?